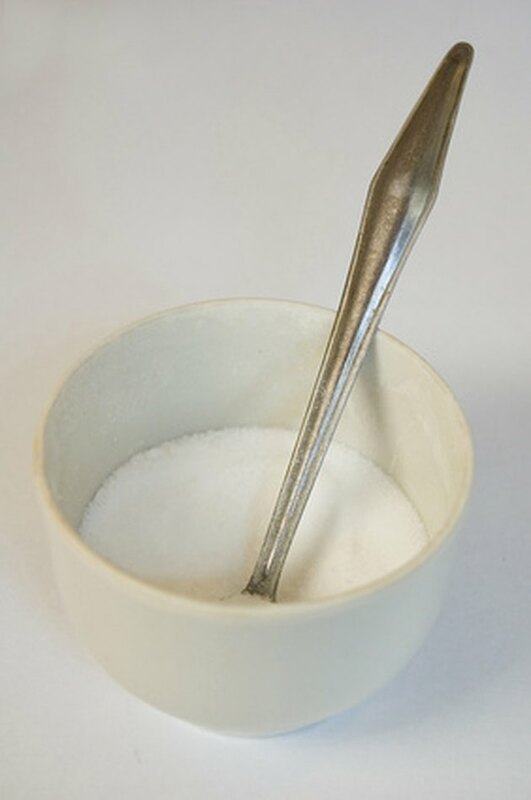 Salt cleanses are used to clean out the colon. They are sometimes performed alone--usually for people who are feeling constipation--or as part of another cleansing process such as a juice fast or the Master Cleanse. The usual recipe for the salt water cleanse is to add two teaspoons of salt to one quart of boiling water. Some people add lime or lemon juice to help the taste, and this will neither help nor hurt the cleanse. You may drink the water all at once and wait for the effect, or you may drink portions of it throughout the day for a more drawn-out, but not as explosive an effect. As with all treatments, though, the salt cleanse does have some side effects and is not recommended for everyone. It may sound counter-intuitive, but drinking a quart of salt water on an empty stomach can actually cause dehydration, according to Dr. Michael Picco, a gastroenterologist with the Mayo Clinic. The cleanse is designed to clean out the colon by stimulating bowel movement. Sometimes this leads to copious diarrhea, which in turn, causes dehydration. Dr. Picco recommends drinking water throughout the day if you are doing a salt flush or any detox regimen. The amount of salt in the drink can cause the kidneys to work overtime and, coupled with the water rushing through your system, can cause your electrolytes to get out of balance--similar to what happens when you get dehydrated. Electrolytes stay in balance by the body having a balanced amount of fluid. If you are over-hydrated or dehydrated, problems can occur, according to the experts at Merck Pharmaceutical. An electrolyte imbalance can cause heart rhythm disturbances, muscle problems, confusion and even death. A salt water cleanse is not tolerated by everyone and can cause vomiting. Vomiting may not be deadly, but it can cause tearing in the esophagus as well as muscle aches. Most people give up on the salt water flush if they have this reaction, but repeated tries can damage your throat and mouth. Mayo Clinic: Colon Cleansing: Is it Helpful or Dangerous? Will a Sea Salt Flush Help You Lose Weight & Inches?